In today’s times, one often tends to develop stress and anxiety at some point but what we often forget it that without effective stress management we are doing ourselves and bodies great harm! Due to stress our body’s secret a stress hormone called cortisol and if we are in constant stress, cortisol can have adverse effects such as adrenal fatigue, body aches and pains, irregular hormone levels and ultimately lead to a lowering of our immune system! 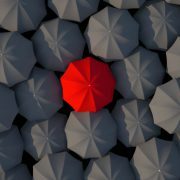 Rates of depression and anxiety are at their highest recorded levels in countries as diverse as India, China, the U.S., and the UK. Undoubtedly, many aspects of “modern life” — increasing social isolation, poor diets, a focus on money and image — contribute to this state. However, inactivity is another key factor. Majority of us find that a sunny walk or trip to the gym improves our mood in the short term. Exercise is well known to stimulate the body to produce endorphins; the body’s natural feel-good hormones. Simply focusing on exercise can give us a break from current concerns and damaging self-talk. Moreover, depending on the levels of activity, people may benefit from calming exercises, be energized, and get outside or interact with others, all of which are known to improve mood and general health. At Structure Health and Fitness, our trainers are adapt at counseling and creating customized exercise and diet plans to treat your symptoms and do our part in providing natural and effective remedies. Portion size is something that a lot of us struggle with. This is mainly because we’ve never really been told what an actual portion size should look like. The massive portions of rice, potato and pasta or huge bread rolls that we get made for us has probably distorted our idea of what we should be eating. To keep it really simple, a standard sized plate should not have a heaped amount of food on it. Ideally, divide your plate into thirds. One third for salads, one third for meats and one third for rice. Drain oil out of main dishes as this really pushes up your calorie intake, and where possible eat more salad then you normally would as it will help lower your calorie intake overall. So what are carbohydrates and why do we need them. Carbohydrates are our main source of energy. We need energy to keep our body running, similar to how a car needs petrol. But, like a car, we can only store a certain amount of energy or petrol at a time. Once the tank is full, petrol starts to leak out. Once our carbohydrate storage centres (muscle and liver) are full, any extra carbohydrate is converted to fat and stored in our fat tissue (our bodies are very resourceful and know that energy is a valuable resource. It doesn’t want to just dump it so it stores it where we have the most storage space – our fat tissue). 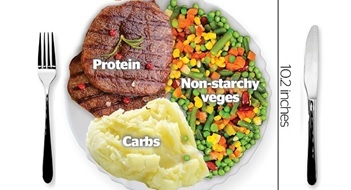 However, like a car uses up petrol pretty fast, we used up our carbohydrate reserves (scientifically called glycogen) pretty fast which is why it is recommended we have a portion of carbohydrates at each meal. Exercise!! 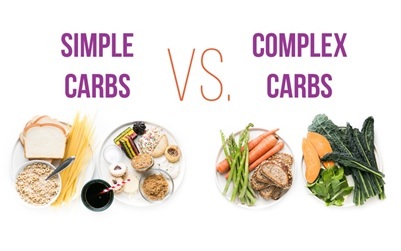 Yes, just like a car uses up petrol and has to be refilled after a journey, your muscles use up carbohydrate when you exercise meaning that in order to refill them you need to eat more carbohydrates! If you aren’t very active then you’re carbohydrate needs are lower. If you eat more than you need then you will put on weight. 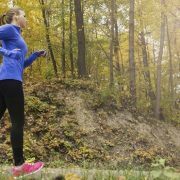 Yet another reason to get out and get active! Many people think reaching their middle years is a time to give up or that their youth has passed and so has their capability to “get fit”. Not true! Studies conducted by scientists took 2 groups of people, one group was aged 18 to 22 and the other was aged 35 to 50 who followed the same weightlifting routine for 8 weeks. Subjects were scanned before and after the program and researchers found that both groups had made nearly identical strength and muscle gains. So if you are middle-aged you are physically capable of building muscle, reducing fat and greatly improving your overall health and fitness status. 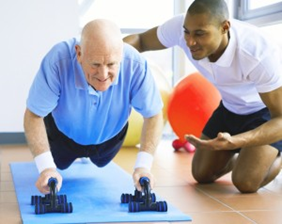 But it is vital to make sure you have a trainer at least for the first month of your fitness regime because as we age our bodies are more susceptible to injuries. So it’s not worth taking a risk if you decide to take back control of your fitness. Keep in mind that muscle recovery also takes a little longer also. And guess what, your metabolism isn’t going to be a problem. 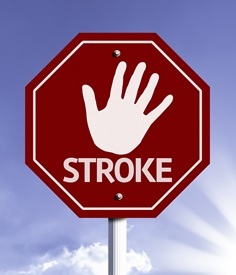 Research shows that the average adult’s metabolism slows by about 1 to 3% per decade. So if you maintain your muscle, you maintain your metabolism. If you add muscle, you increase your metabolism. If you increase your metabolism then fat will start to shift and give way to a leaner more defined physique. Why, then, do so many people gain weight as they age? For most people, the answer is very simple: lifestyle changes. If your diet is high in oil (like most Pakistani diets are), low in fresh fruit and vegetables then your calorific intake will outweigh what your metabolism burns on a daily basis. You need to reign in the calorie intake in order for your metabolism to do its job effectively. So there’s no excuse not to embrace a new health regime. Age is officially not a factor anymore! Personal trainers have received success over time due to being affiliated with celebrities and their perfectly toned bodies. 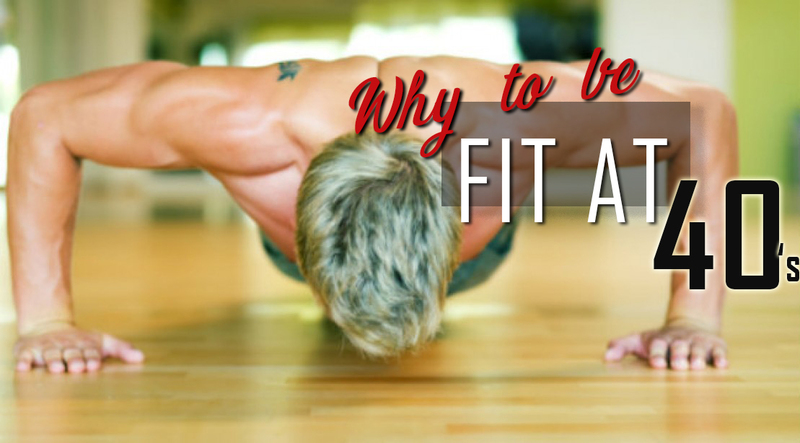 So why should you consider hiring a personal trainer? Ignorance and poor execution are common catalysts for injury. A knowledgeable personal trainer will improve your exercise execution and skill so that you reduce your risk for injury and get the most out of each activity. This is particularly the case for lifting weights. The number one cause for injury during weightlifting is due to incorrect form. 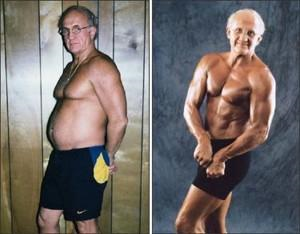 It can become increasingly challenging to lose fat as we age. 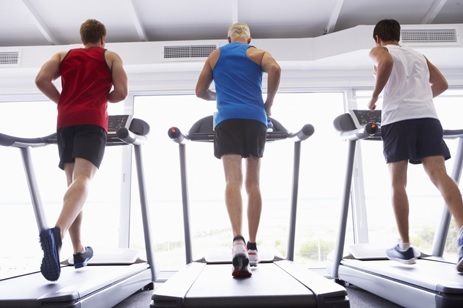 Weeks and weeks on treadmills won’t help in the way a personal trainer can. A trainer can help you build and maintain muscle mass, increase caloric expenditure and get you to where you want to be by educating you on making good nutrition choices. The most common complaint about hiring personal trainers is cost. However a good trainer is not something you should need long-term because they will teach you about your own physical fitness, nutrition, and how to manage your overall fitness levels long into the future. A really good trainer will like nothing more than to see a client in control of their fitness, and at ease amongst the gym machinery. The month of Ramadan is the perfect time for spiritual and physical transformation! But, understandably the heat combined with lethargy and fasting means exercise is probably the last thing on your mind. But what many people don’t realize is that your work-outs can actually benefit from this special time of the year. The past year has seen a surge in fitness experts voluntarily fast to align with their workouts. Calories are kept to a specific timeline, and the six small meals a day recommendations are quickly being replaced with controlled fasting. Sounds familiar right? That’s because the misconceptions about fasting and what it does to your body are being debunked thanks to medical research. Fasting doesn’t lower energy levels if you make the most of your eating times. Obviously the first few days you will be tired as the body adapts to the fasting month, but by choosing foods that release their energy SLOWLY you will quickly find your energy levels return. Avoid the temptation of breaking fast with sugary or sweet snacks. Reach for fresh apple, home-made soups and non-oily meat dishes. The urge to eat sweet will quickly dissipate once you’ve had something small and healthy to eat so really the issue is control the urge to gorge! Like everything it’s about thinking ahead and making smart food choices. Fasting doesn’t slow down your metabolism. This is the same for both men AND women. For some reason this myth is a common one among our female members. It takes a prolonged and consistently low-intake of calories (think less than 500 calories daily) for your body to go into starvation mode and that’s where your metabolism slows for survival. Fasting is merely moving your calorie intake to a different time of the day as opposed to a complete lack of food. Fasting wont burn muscle mass and or reduce strength: Generally speaking, Ramadan sees a lull in our activity. If you have ever stopped working out for a week or two you would have noticed a small but significant change in your strength, stamina and muscle mass. This is simply because the muscles were not used and therefor didn’t grow. So if you are not active during the Holy Month of Ramadan you will most definitely see a decline in your physique but it’s due to inactivity and not due to fasting. So to counteract any potential muscle mass decline, make sure you are still working out during Ramadan with a focus on maintenance and not gains. So don’t be afraid to work-out this Ramadan. Just take your sessions slowly, make sure you hydrate properly when you can and if in doubt ask your trainer for additional ways to keep motivated this Ramadan. Hands up ladies who have kids, a full-time job, a house to run and severely depleted energy bank? Well, we hear ya. There is no doubt that trying to manage everything leaves most women unable to prioritize their health. Regardless of where you are in the world, women have a tough time trying to balance home, health, work and children and Pakistan is no different. The common theme when we talk to potential female members is time. “I don’t have time”. So rather then tell you “You need to make time”, I’m going to tell the exact time to workout….and that’s early morning. Right after you kiss your kids goodbye at the school gate you head to the gym. If you think you will talk yourself out of going; then go to school with your gym gear on already. If you dread the idea of weight-loss because it’s such an epic, long-drawn out battle then just focus on your workout as being “Me time”. If you feel intimidated because you have no clue what to do in the gym apart from the treadmill, then just do the treadmill. If your coffee addiction is calling you, bring your coffee in a flask. The key to working out is get to it BEFORE your head talks you out of it. And KNOWING that your head will throw everything at you to convince you it’s a bad idea is also key to success. I remember a few years ago I used set the alarm and place it half way across the room so I had no choice but to get out of bed when it went off. Sometimes I used hide it under clothes because I knew in the dark I’d have to frantically find it to avoid waking the entire house. I also used pile my gym gear directly where my feet would be, in the exact order of putting it on so in my bleary eyed state at 5:45am I had no excuse but to get up. And never once was I delighted about hearing that alarm go off. But the difference is I didn’t let my head talk me out of it. I grumbled the whole time not wanting to get up or get dressed, but my head grumbled while my body ignored it and got ready. 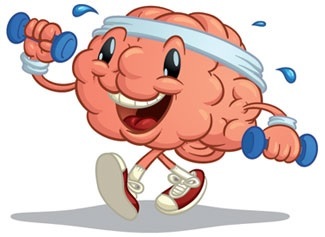 So let your brain do the talking as you do the walking, because you will be on the treadmill maybe 5 minutes and that nagging voice will go quiet. And that peace is everything. Giving yourself even half an hour will do wonders not only for your body but for your mind. You literally cannot help but feel happier, more confident and proud after even the smallest amount of exercise. The body releases the chemical serotonin during physical exercise which is responsible for feelings of happiness, relaxation and clarity. Getting exercise shouldn’t be about weight loss if it discourages you, it should be about mental health and giving yourself some much needed TLC. At Structure Gym all our staff are trained professionals. So when you feel ready, you can ask at reception to talk to one of our trainers about expanding your fitness program to something that suits you and your body. There’s a massive amount of misinformation regarding fitness leading to many members feeling intimidated about asking how to change their routine. You don’t need a complicated workout routine to lose weight or get fitter, but you do need the right information. And that’s our passion. Getting fit beyond the age of forty can be intimidating. Not only do we have to build muscle where there is none, but due to the ageing process, our skin has started to lose elasticity and, networks of fine lines on our face, hands and arms and joints are more susceptible to injury. 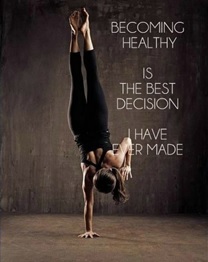 But if you haven’t been in shape and decide it’s time to give it a go, you have made the wisest decision of your life! There has been much research conducted on the benefits of exercising by 40. 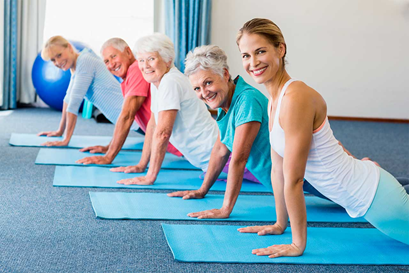 Recent studies have shown that exercise and physical activity can help you maintain or partly restore your strength, balance, flexibility, and endurance. 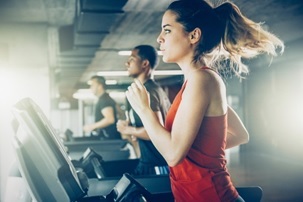 Furthermore regular, moderately intense physical activity can lower your risk of heart disease, heart attack and stroke, diabetes, high blood pressure and high cholesterol. And if that weren’t enough reason to exercise, you will also sleep better, feel better overall, deal with stress better, have more energy and have a better outlook on life. Recently, there has been an increase in the number of professional athletes who are in their late thirties and forties. That is why today more people around 40s get the inspiration to gain fitness and revolve their lifestyle around exercising and working out. Forty is a good number to start off with your fitness mantra. People are more settled and have much time to relax and think about their health in this age. You need to remember this; when starting a new exercise regimen, moderation is the key. Start with low-impact exercises, low weights when weight lifting and be sure to include lots of stretches before, during and after your workouts. So, it’s that time of the year again when the weather starts to get cooler and the days start to get shorter, and you may find yourself lacking motivation to make it to the gym. Change your workout routine. Following the same routine can sometimes get a little boring. Talk to your friendly Structure Team to inject fresh ideas to your exercise plan or get a workout routine from the ‘workout board’ to find new ideas. Making sure you add enough break can be as important as making it to the gym, plan to have days off. This will give you time to relax and un-wind, you will find yourself ready for your workout the next day. We all like to work out with friends. Find a workout partner who shares similar goals. Committing to meeting them at the gym leaves you with no excuses! Book in with a personal trainer to give you additional support and encouragement. As winter nears and temperatures begin to drop, the air becomes drier and our bodies receive less moisture than they do during warmer months. A major reason for this lower level of moisture in our bodies is that we tend to stop drinking as much water in winter months. So grab that water bottle and make sure you drink 8-9 glass a day. Through the decades, Structure health and fitness has proven itself to be one of the premium gyms in town. It has provided a whole new healthy and active lifestyle other than its top-of-the-line equipment’s and highly qualified trainers which definitely sets it apart from other health and fitness clubs in the town. Structure believes in creating a community where people want to see your progress while sharing their own experiences. It’s a prestige for the people to be a part of Structure, they enjoy to come and use state of the art equipment’s and on the other hand to socialize with the people that share common interest. We not only provide health and fitness but also a better customer service oriented place, where clients are treated with more personalization. 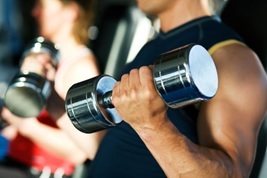 Our personal trainers design individual workout plans for each client to ensure the optimum results and goals. Quality training is based on the individual body requirements and instructions given by the qualified trainers are worth staying with you for a lifetime. 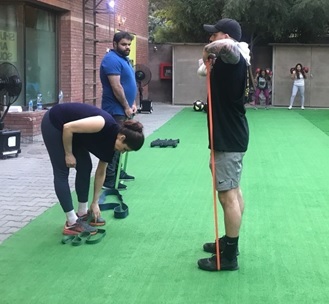 Pushing your limits to the maximum by incorporating fusion of strength based and HIIT workouts like Cross fit, HIIT and Core Conditioning,Bikram, Zumba, Hot Pilates and many more that helps you in toning the best version of you. Today, it’s the popular choice of many elites and socialites to engage and enjoy a comfortable and premium ambience. 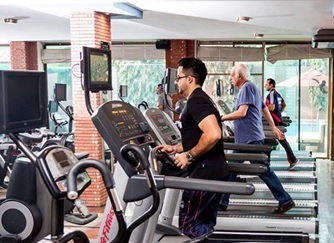 Apart from workout facilities it has many other attractions including swimming pool, sauna, Jacuzzi, massage room, fresh and healthy juice bar that provides every client a chance to cherish a world class experience. For those of you who are inclined towards fitness but lack a self-motivation, structure is a perfect place to get you on the track. What makes it a head of others is the Lifestyle that it provides to its valuable members by giving an extremely incredible experience of socializing with friends and family along with working out together.